Lake Mead spokesperson Christie Vanover is an invaluable resource when facts and information are needed about the national recreation area. But on a hot Saturday in April, it wasn’t her wealth of nature knowledge that saved the day; it was her great love of grilling. 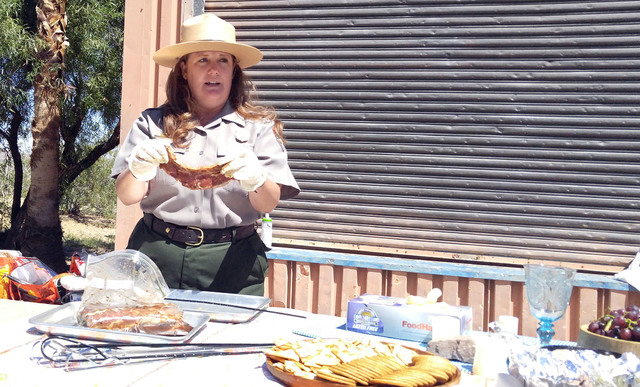 As part of last month’s National Park Week observance, Lake Mead hosted a cornucopia of events, including a campfire cooking class at Boulder Beach. 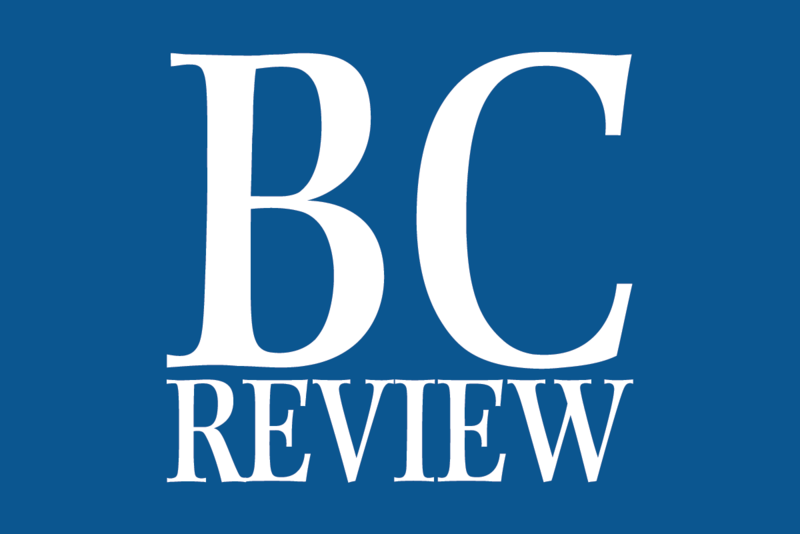 When the original cook was unable to make the event, Lake Mead park officials turned to their ace in the hole and Vanover stepped up to the plates. Vanover loves the outdoors, which certainly helped inform her choice to work for the Park Service, but it also spills over into her free time. When she’s not helping promote the natural wonders of Lake Mead, she has developed her own food blog, Girls Can Grill, and, as the name would suggest, it is just as focused on the outdoors as her day job. Her cooking evolution continued as she grew older and traveled the world as an Army wife, trying different cuisines and learning to make them her own. In Paris, she took some courses at Le Cordon Bleu and in Korea she fell in love with short ribs. While she was overseas, she cooked in the kitchen as they did not have access to grills, but upon returning to the U.S. in 2010, Vanover and her husband lived in Texas, and it was there, in a state where steaks and barbecue were staples, that her love of grilling really caught fire. That same year she began her first food blog, Zestuous, where she shared the culinary influences she had picked up at home and abroad. After a few years of cooking over open flames she knew she had found her passion. Although she’s aware that many people think of the grill as the domain of men, if there’s anything she can teach people through her blog, it’s that grilling is a fun, easy way to cook for anyone, and it’s perfect for bringing people together. Heat grill to medium-high (400-425 degrees). Heat fruit pâté in a small bowl and mix in soy sauce, red wine vinegar and garlic. Reserve 2 tablespoons of glaze. Sprinkle salt and pepper on both sides of salmon. Brush glaze on top of salmon. Place glazed-side-down on hot grill. Brush glaze on remaining side. Close cover and grill for five minutes. Flip and grill six to eight more minutes. Remove to platter, drizzle with reserved glaze. Light the campfire. Place a grill grate on top of the campfire ring, over the fire and place a cast iron skillet on the grate. Add the bacon to the skillet and cook until crispy. Add the onions and jalapeno and cook for about one minute, stirring often. Move the skillet to indirect heat, add the milk and cheese, stir until melted. Add the noodles and cook until warmed through. Season with salt and pepper. Cut each biscuit into quarters with kitchen shears, then place into a bowl. Toss with granulated sugar and cinnamon until each piece is coated. Place a 3-quart cast-iron cooker on the grill over direct heat. Add the bacon and cook until almost crisp. Add the apples and cook until tender. Place the cooker over indirect heat and add the butter and brown sugar; stir until melted. Add the biscuits, close the grill lid and cook for 45-60 minutes, rotating the pan occasionally for even heat. Turn out onto a platter and serve warm.